Meet 2017 & 2019 Pinups for Pitbulls and our amazing VA-based team! Learn how you can get involved! 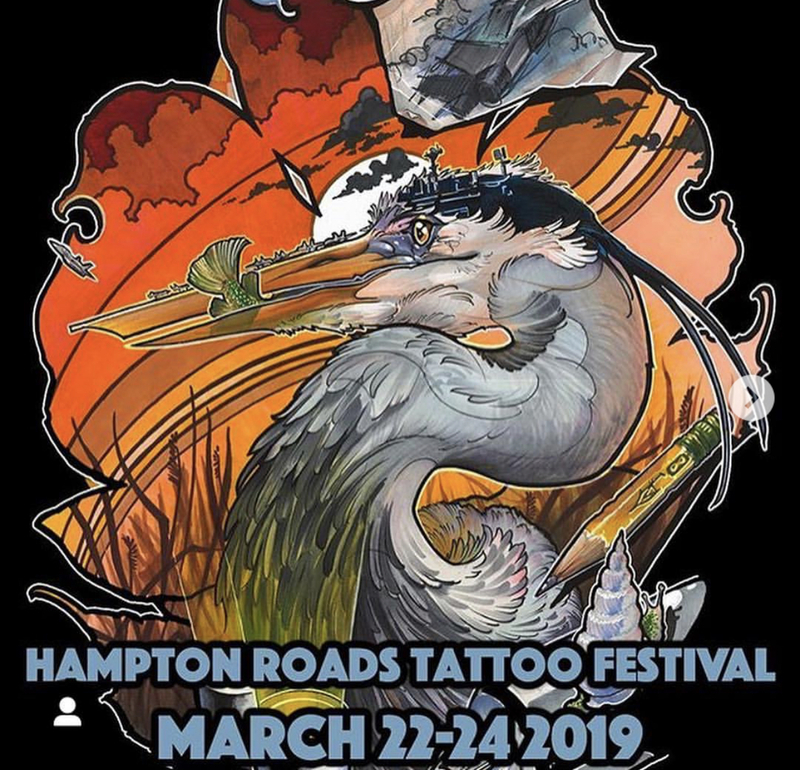 9th ANNUAL HAMPTON ROADS TATTOO FESTIVAL! With tattoo artist from around the country, live entertainment from Enigma. Pinup contest and live music from Tragedy!